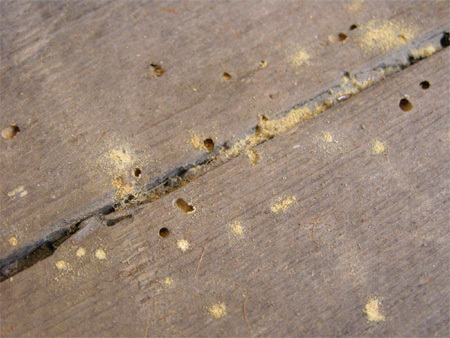 If left untreated the beetles can cause serious damage to structural timbers. Whether treating old timbers or new high risk timbers such as joist ends, purlins and wall plates, Twistfix have a timber treatment solution for treating woodworm infestation and preserving wood against rot and fungal decay. 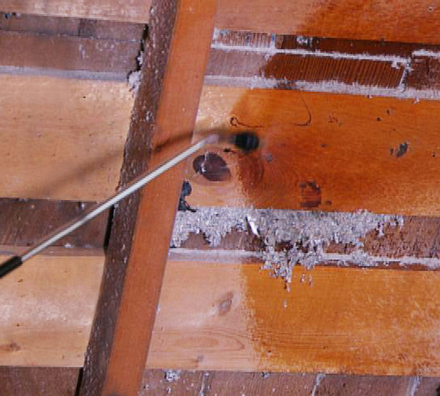 Twistfix offer a full range of timber and wood treatment products, for the building maintenance professional, which will treat woodworm as well as preserving wood from rot and fungal decay. They are all at trade prices and we offer a selection of wood and timber treatments for use in vulnerable situations as well as multi-action treatments for remedial applications by preservation specialists and builders. 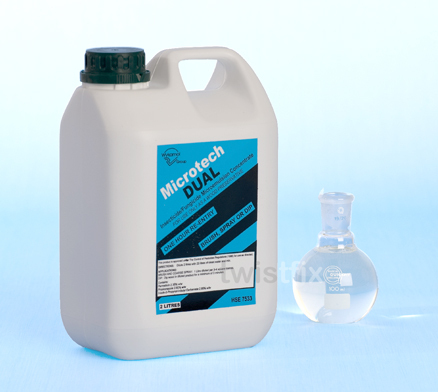 For more information then please contact us on 0845 1256007 or email sales@twistfix.co.uk.